The UNSW deadline for Semester 2 PhD applications for International Students is 26 Feb 2015. 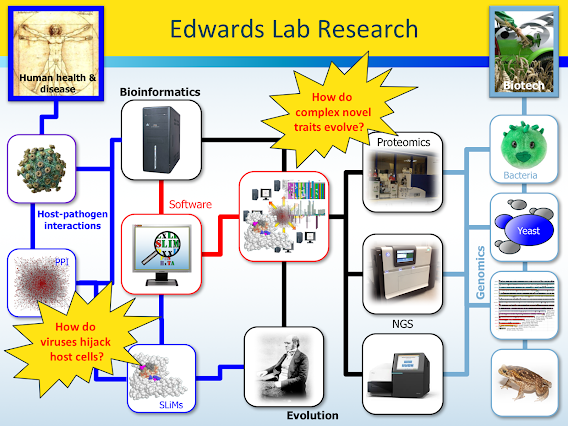 To allow sufficient time for assessment and processing, any Edwards Lab applications must be received TODAY (23 Feb 2015) for Semester 2, 2015. (Supported applicants will still need to make a UNSW application for the deadline.) Any applications received after this date will be considered for Semester 1, 2016. Unfortunately, these things need to be planned and researched a long time in advance! Richard J Edwards, Ranjeeta Menon, Nicolas Palopoli & Jason FH Wong (2015) Molecular mimicry in viruses and cancer. F1000Posters 6: 101. Nicolas Palopoli & Richard J Edwards (2014) Computational prediction of protein interaction motifs using interaction networks and 3-dimensional structures. F1000Posters 5: 1682. 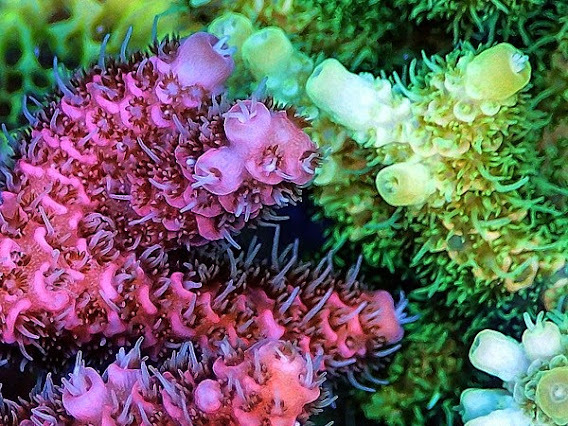 Science News have picked up the recent Molecular Ecology paper, Fluorescent protein-mediated colour polymorphism in reef corals: Multi-copy genes extend the adaptation/acclimatization potential to variable light environments, including a lovely photo from corresponding author Prof Jörg Wiedenmann and Cecilia d’Angelo, who heads up the Coral Reef Laboratory at Southampton.